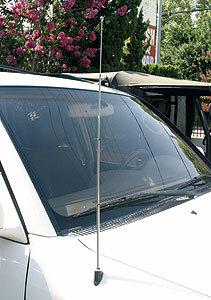 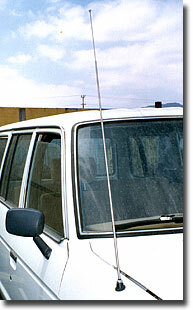 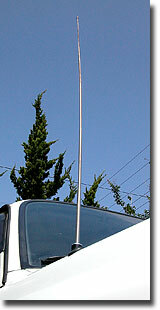 Electric antennas will also fit 60 Series. 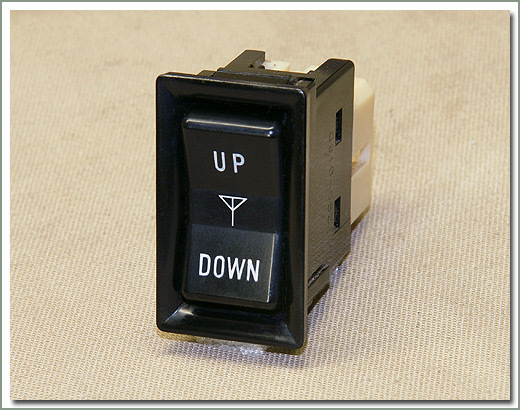 Installation requires #178-20A Electric Antenna Switch. 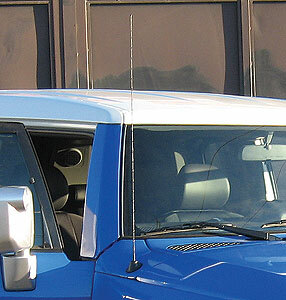 Electric antennas will also fit 60 Series. 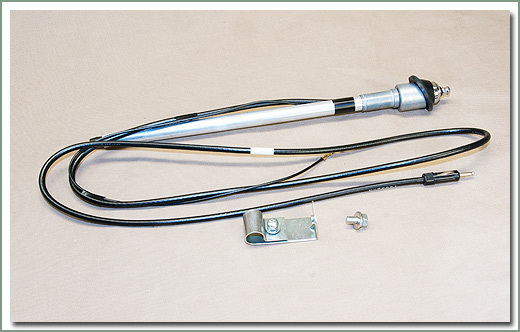 Installation requires #178-20A Electric Antenna Switch. 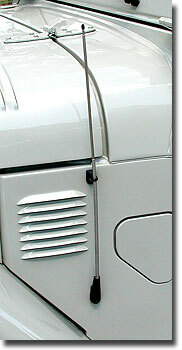 Connectors pre-exist on the 60 Series Dash loom. 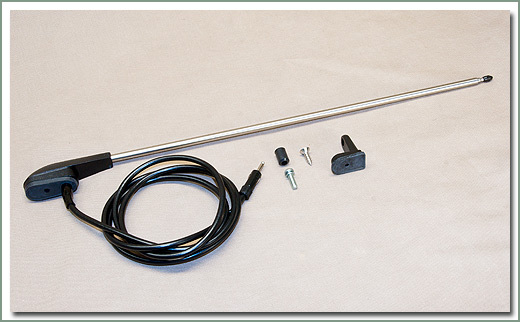 Fits 60 Series with Electric Antenna - includes antenna mast and plastic cable. 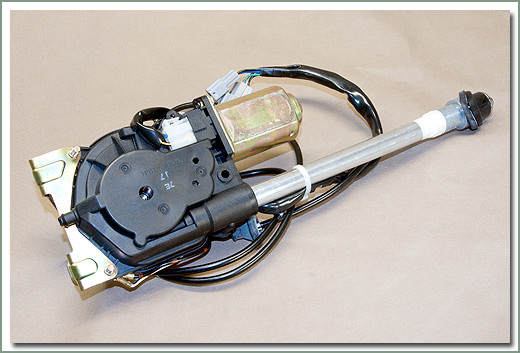 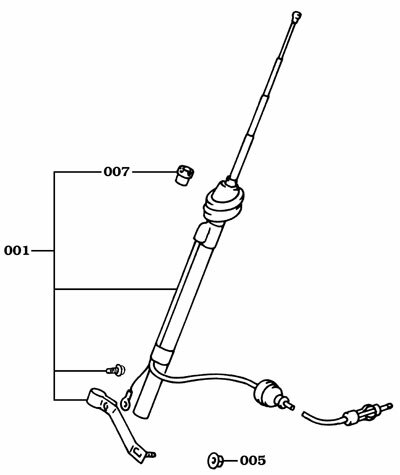 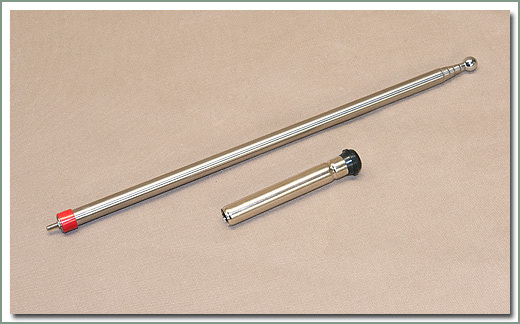 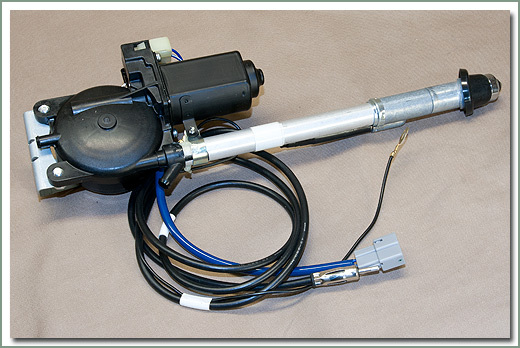 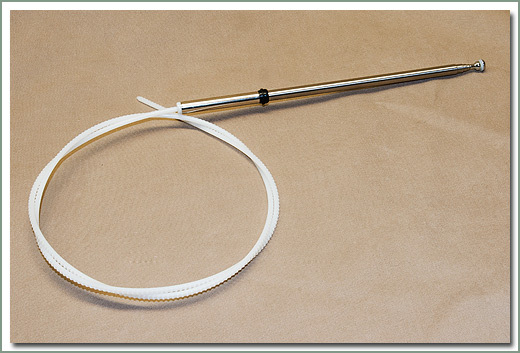 Fits 8/96-1/98 80 Series with Electric Antenna - includes antenna mast and plastic toothed cable.